Welcome to figuring out affirmations for bipolar disorder. If you want to figure out and learn about affirmations our work is here to help you. We work educating and helping those with bipolar disorder. 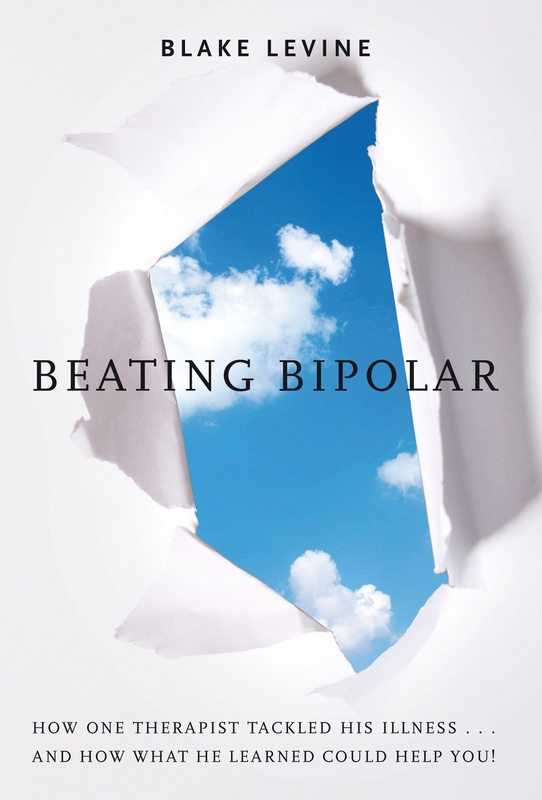 There are many steps to rebuild when facing bipolar disorder. This includes finding the right therapy, medications and support groups. You also may benefit from working on learning more positive thinking, how to be motivated and growing mentally. We were started by a noted bipolar educator, author and coach who lives with these issues. He has helped many others learn to grow and develop their potential. We welcome you to learn about our blog on our main page as well as our one on one coaching program.